Sorry Sony fans but Titanfall will remain an Microsoft exclusive. If you were hoping that, Titanfall, will make its way to Sony’s PlayStation 4, you’ll have to choose to play it on PC, Xbox 360 or Xbox One. 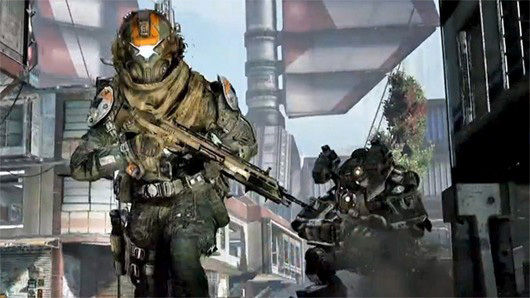 At this time, Titanfall will remain a Microsoft-platform exclusive, but in regards to future titles, the franchise may very well make its way to PlayStation 4. This entry was posted on 11/01/2013 by Byungsuk Kim in Gaming After Hours and tagged EA, Microsoft, Respawn Entertainment, Xbox 360, Xbox One.